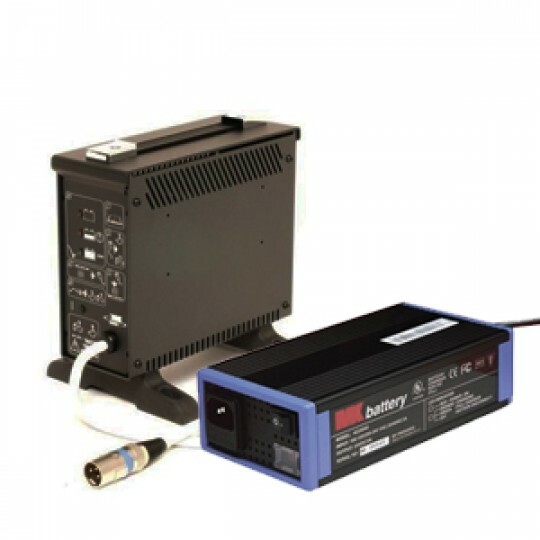 Batteries & chargers are one of the most essential items to maximize the lifespan of your electronic equipment. 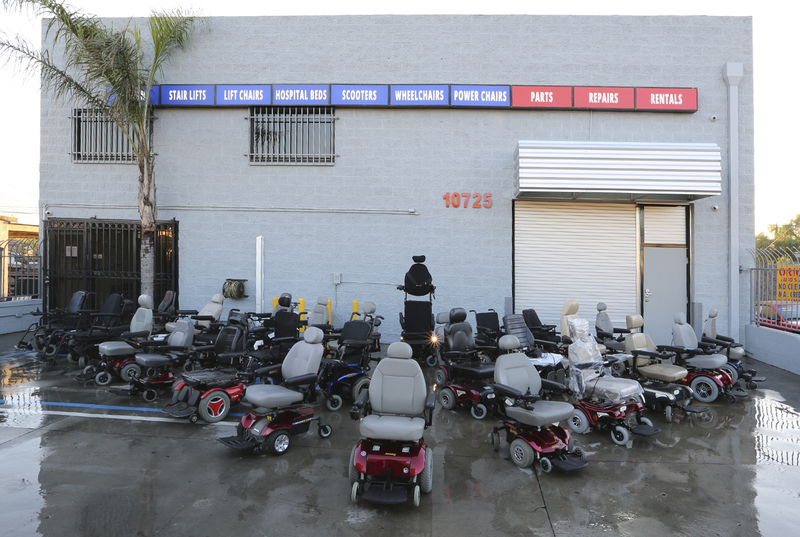 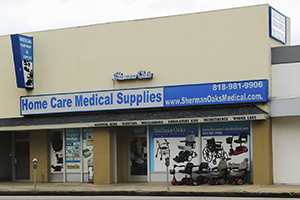 Sherman Oaks Medical carries various types of MK Batteries that are suitable for all of the brands of electronic equipment that we carry. 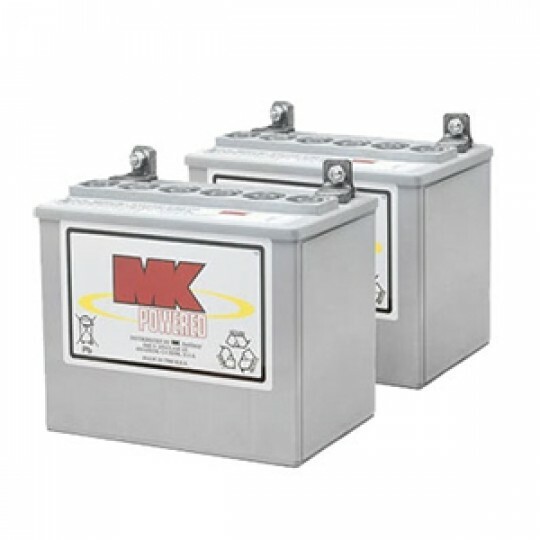 MK Batteries are the most trusted manufacturers for batteries & chargers.